Sorry if this is the wrong place to post this. Recently I happened upon a piece of furniture that I realized looked completely different from the original. 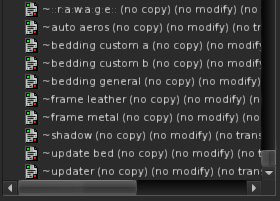 It had the name of Rawage's Contemporary bed, but the only trace I could find of that name were the animations and a script under the contents tab inside edit mode. 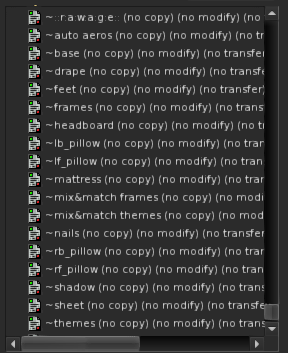 When using the "Edit Linked" option, I couldn't find a physical piece on the outside or inside that referred to that bed as its source. I'll post some pictures comparing the two, and I apologize for how it's going to make this longer in length. 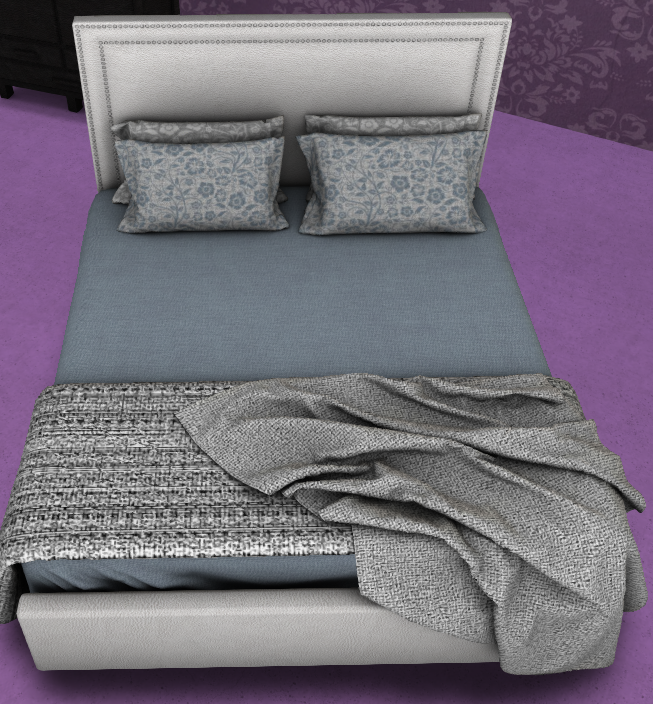 So my thought was that the base in the RW bed, made invisible in a way that I can't really find it with edit linked, and then these other pieces make up the physical look, but I remember that the scripts are different too, so I'm not sure. I'm not really expecting to be hand held to be able to replicate this, but I don't even know where to start. I'd like to eventually be able to do something like this on my own, but I'm not sure how to do so. Generally, especially with AVsitter, you can pretty much unlink everything from the root, and link anything else to that root (with all the scripts and animations) while keeping it totally functional. AVsitter doesn't really depend on anything but having as many prims in the linkset as there are sitters. How those linked things look is totally superficial. You'll also need to readjust the animations if the new object is a totally different shape. PS: welcome to the world of creative minds, even by examining and considering to rebuild an object you already went further than a lot of our fellow residents... If you find tinkering to your liking you will enjoy SL a lot. Thanks for the replies, I'll definitely be looking into it more!